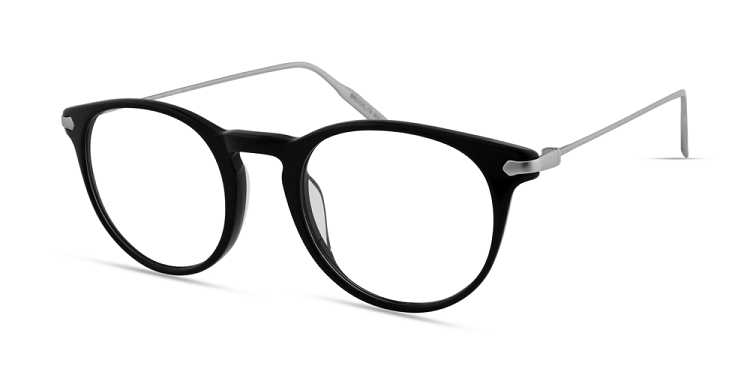 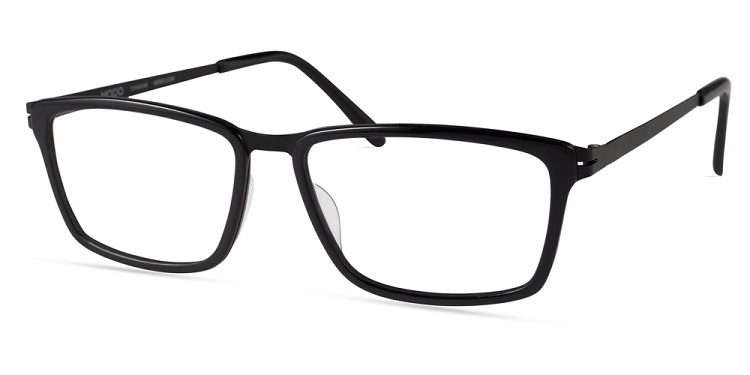 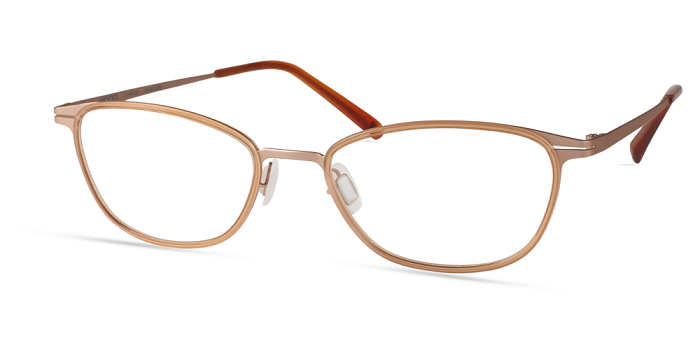 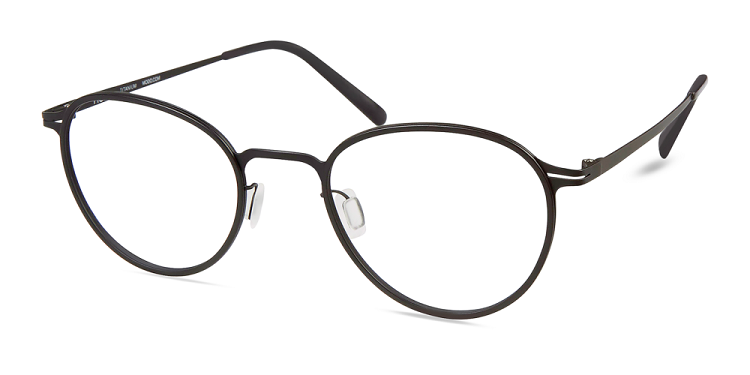 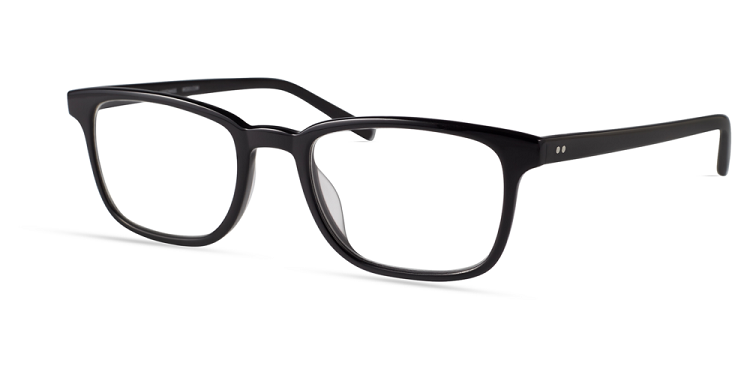 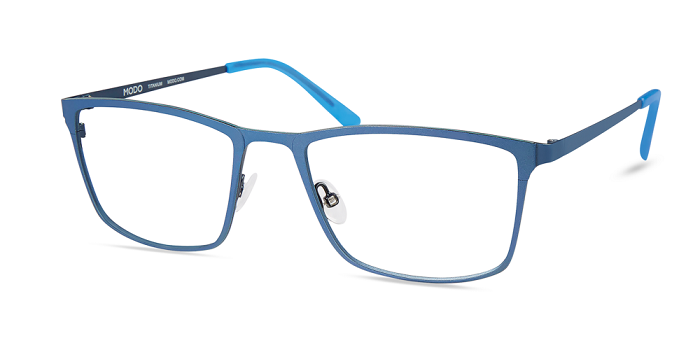 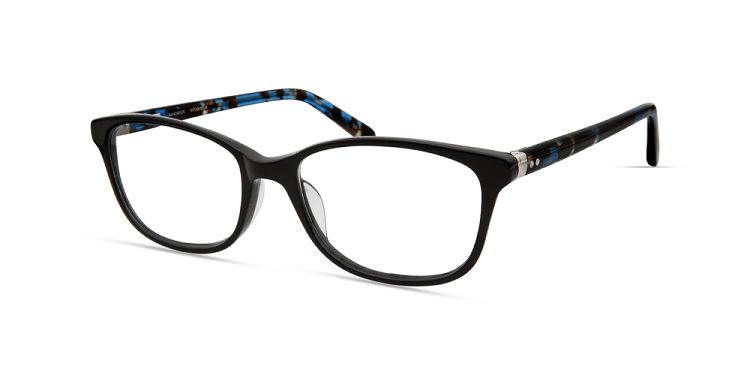 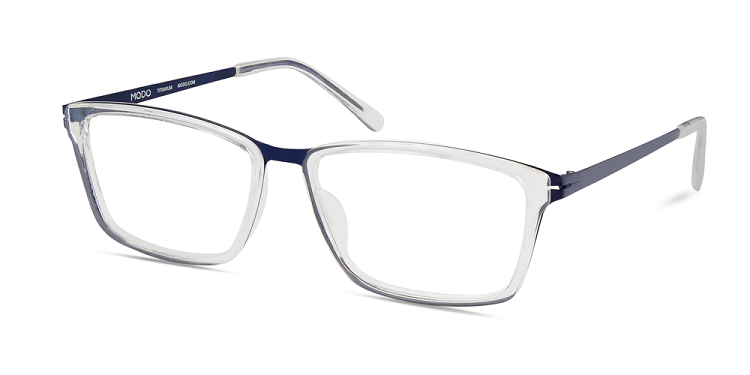 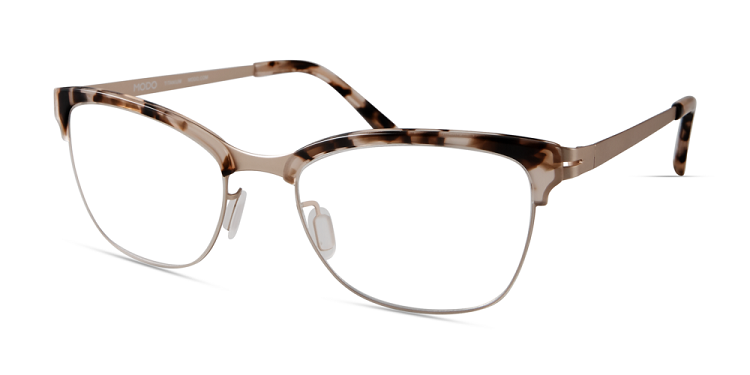 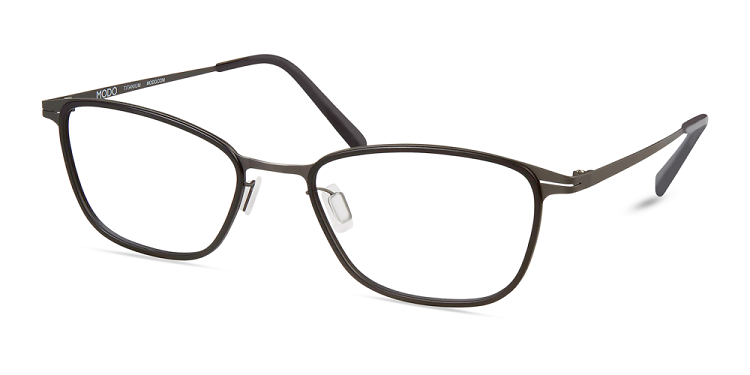 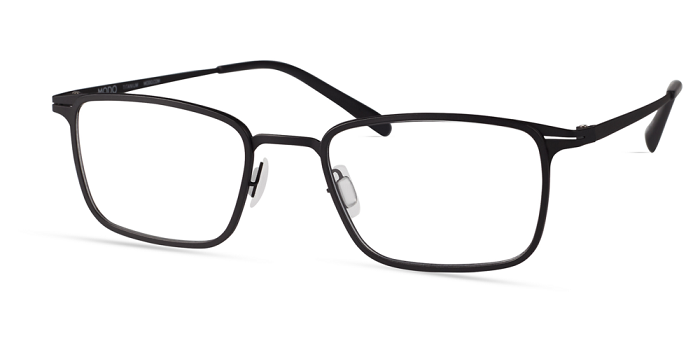 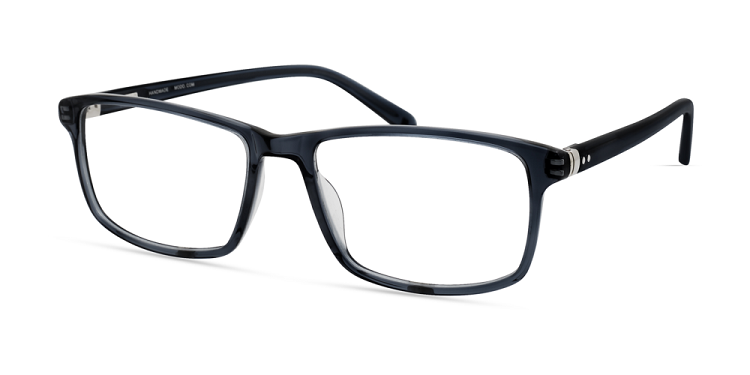 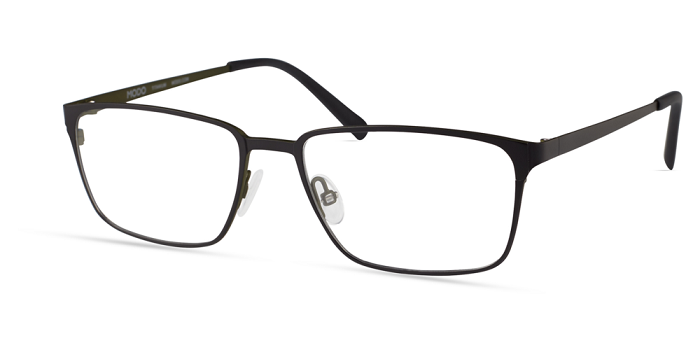 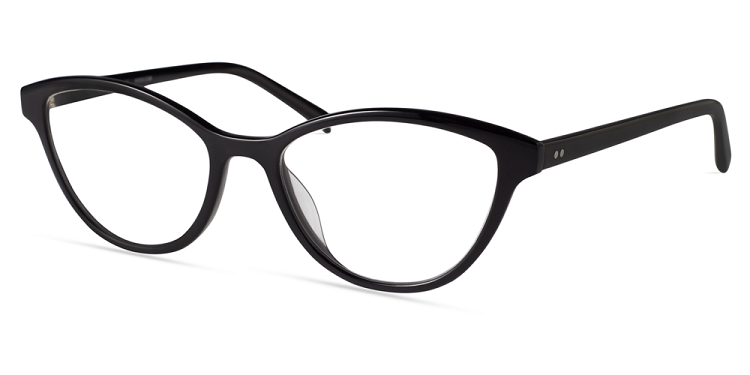 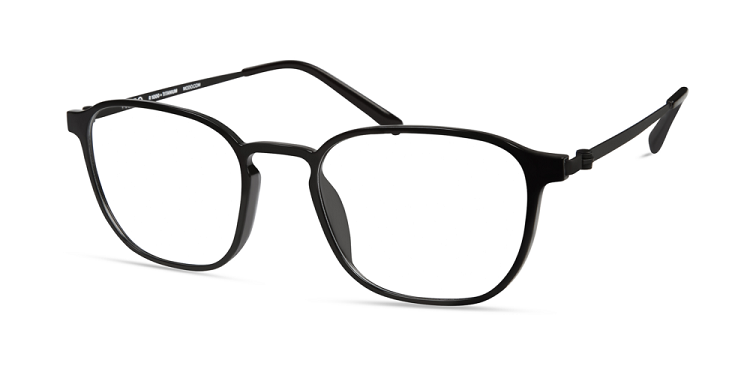 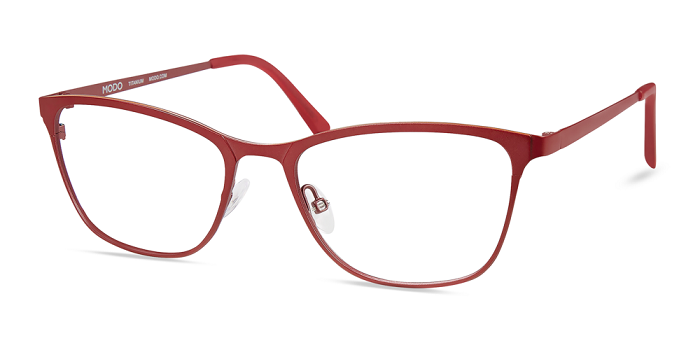 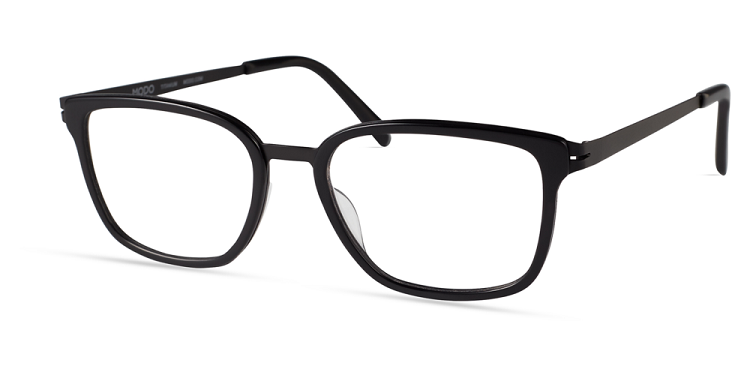 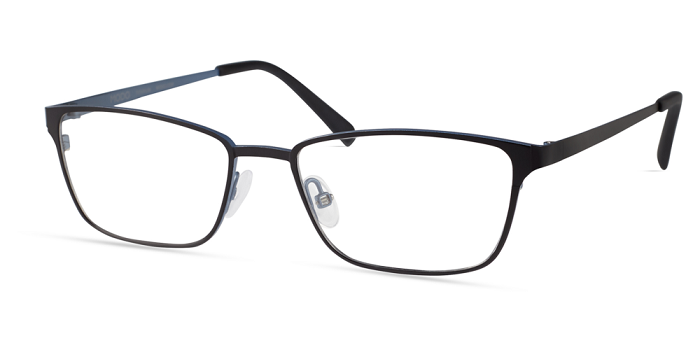 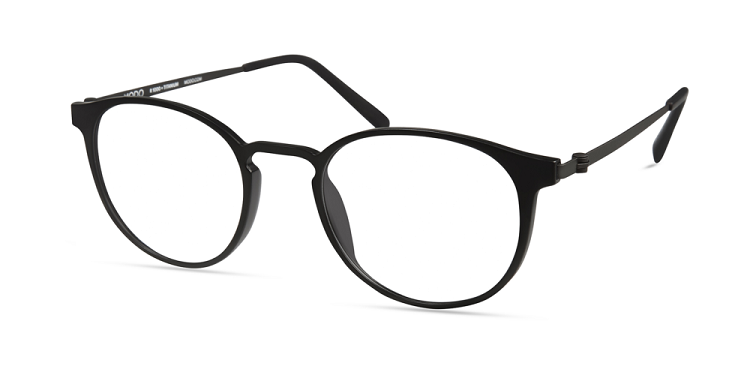 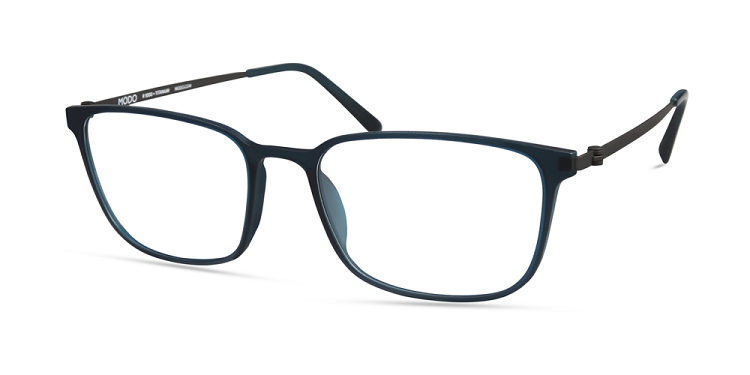 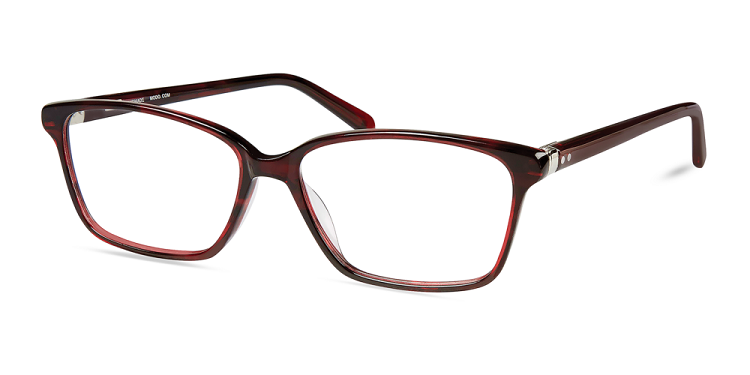 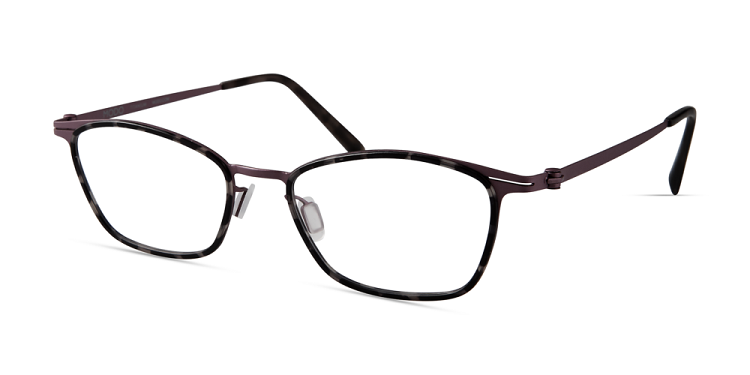 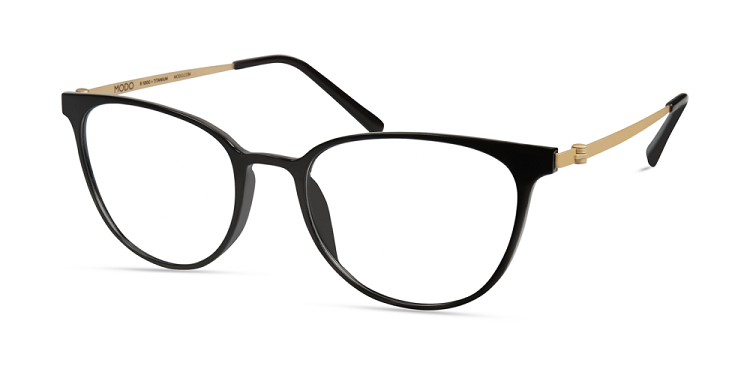 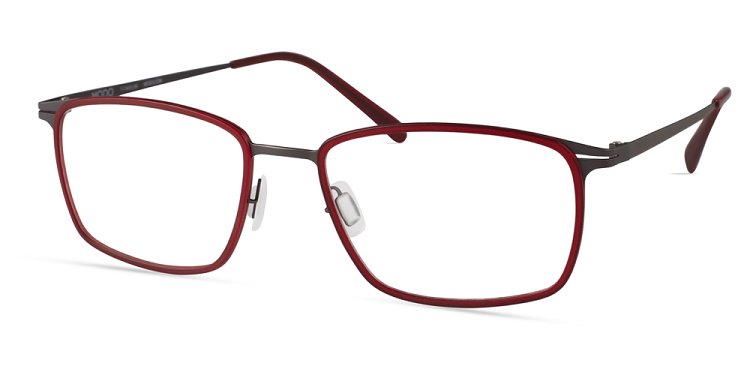 Modo Eyewear - Rx Frames N Lenses Ltd.
MODO is driven by a passion for finding the optimal balance of form and function. 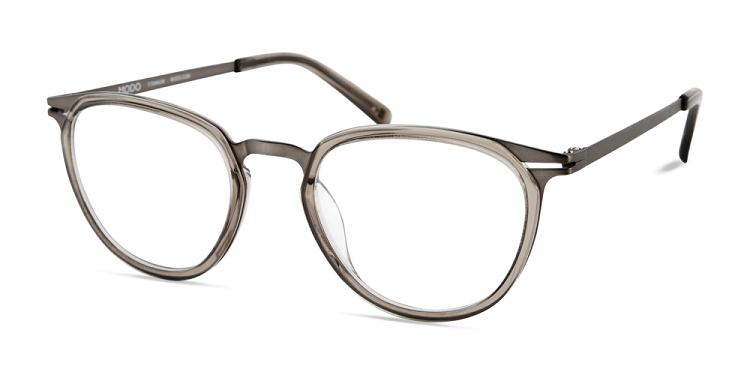 We explore materials, manufacturing technologies, and craftsmanship techniques for designs that look and feel perfect. 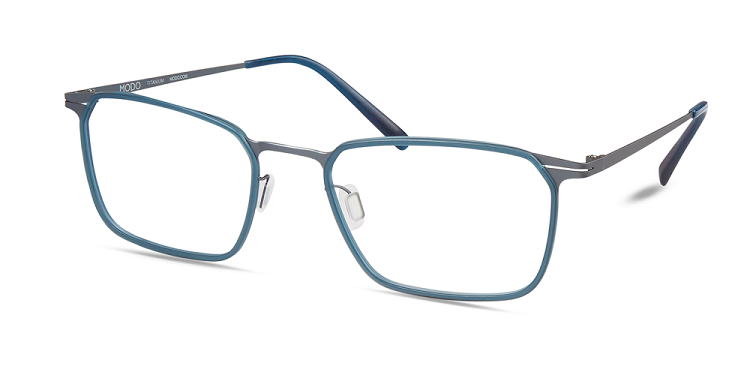 Our Paper-Thin Titanium frames are made with 0.6mm thick Beta Titanium 153, and combine the lightness and strength of Titanium with the utmost flexibility.